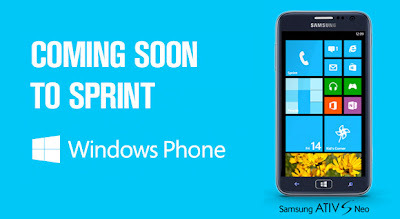 Add to that the latest Samsung Ativ S Neo and HTC 8XT will be available under this plan. The plan will be offered in select US regions and promises unlimited 4G LTE data use with no overage charges. 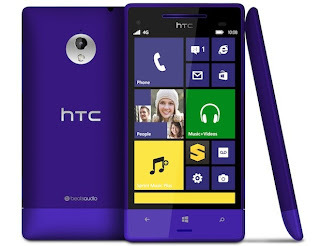 HTC 8XT is the latest Windows Phone 8 offering from HTC. It will have a 4.3 inch 720p (not confirmed yet by HTC) 800 x 480 pixel display. It will be powered by 1.4 GHz dual-core Snapdragon 400 processor with 1GB of RAM, 8GB of internal memory and a microSD expansion slot. The rear shooter will be 8MP one and the front one will be a 1.6MP affair. The 8XT will have all the necessary connectivity options like Wifi, LTE, bluetooth etc. 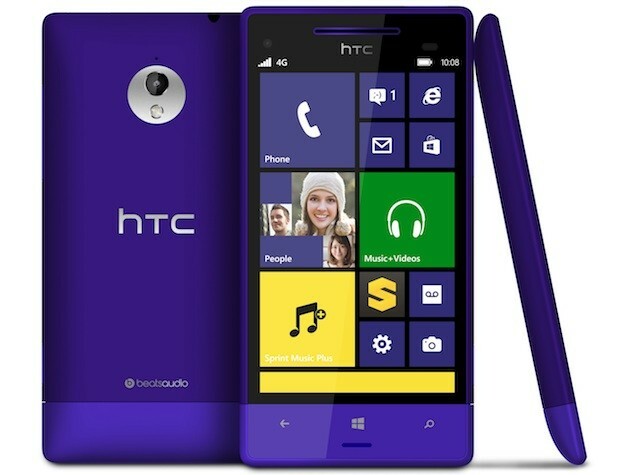 The HTC 8XT will be powered by 1800 mAh battery which seems to be on a lower side considering this medium specced phone. The best part of HTC is its front speakers boom sound. Nothing is known about the specs of Ativ S Neo other than it is will upgrade of the earlier ATIV S. It will have a larger 4.8-inch display of 720p resolution (not confirmed), a dual-core 1.4 GHz processor, 1 GB of RAM and a 2000 mAh battery. It will have a 1.9MP front camera with something called "Manga Camera" and "Beauty Shot" The rear camera will be 8MP one with LED flash. 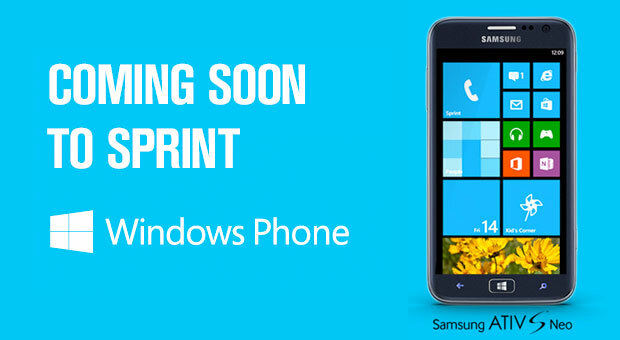 As the HTC 8XT the Ativ S Neo will also have the usual connectivity solutions. Sprint has said that the phones will be available in "Summer" by which I can safely assume it will be available by July. You can sign up for the alert message from Sprint here so that Sprint informs you about the availability of the phone. This is good news for both users and Microsoft because Microsoft has just crossed 100000 Apps on Windows Phone store as well as launched a preview of Windows 8.1. Do watch out for the very very small terms and conditions on the Sprint page for any hidden charges.